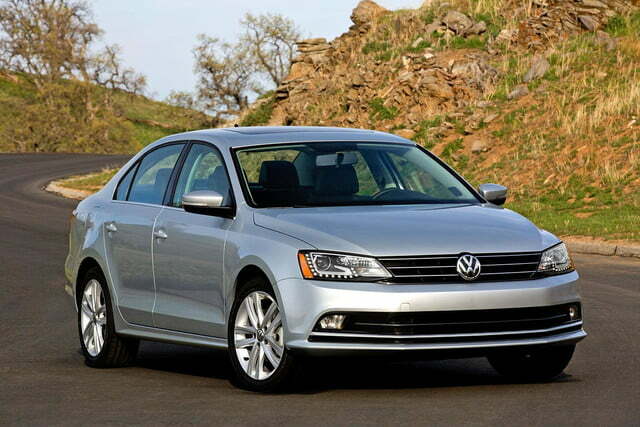 Volkswagen revealed its facelifted 2015 Jetta to the world today, just ahead of the New York International Auto Show. 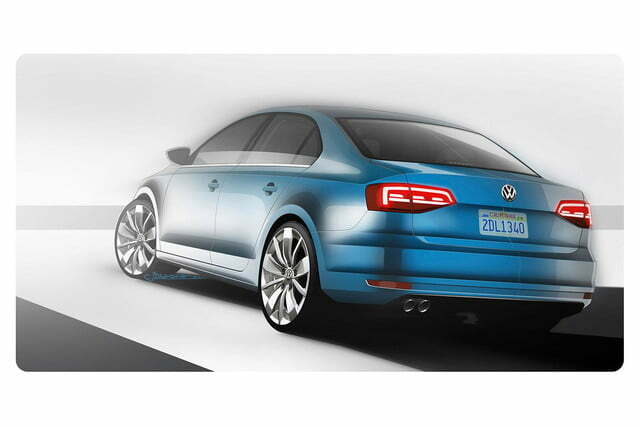 The Jetta’s front and rear fascia have been revised for better aerodynamics and a slightly more Audi-esque look in general, including the addition of sleek new taillights. 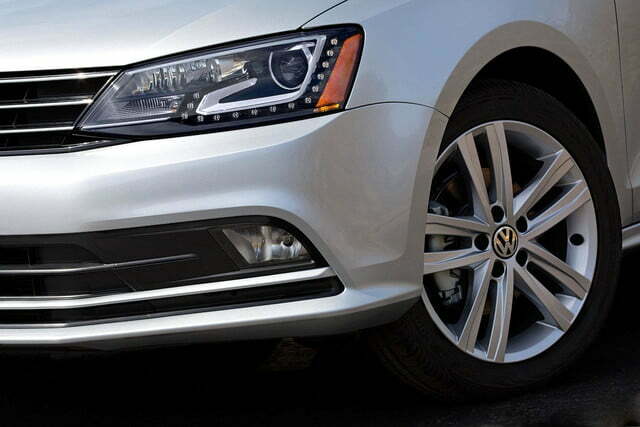 Optional bi-xenon headlights and LED running lights for more than just the GLI and Hybrid models completes the new premium look. 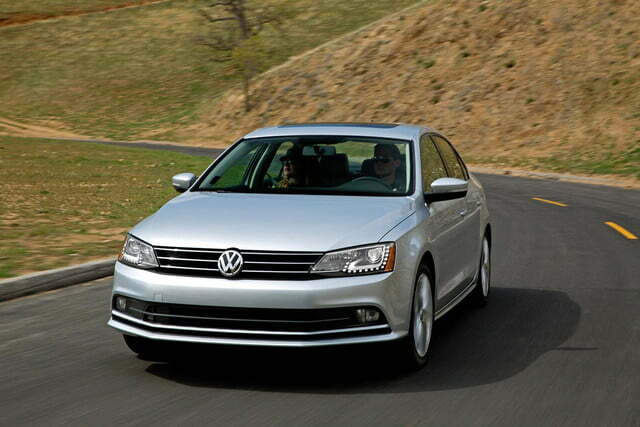 The 2015 model also receives a mildly refreshed interior, which includes updated steering and infotainment controls. The biggest change may come with the addition of the Jetta’s new drivers’ safety systems, which seemed woefully missing in a segment filled with tech-laden rockstars like the Mazda3. The new systems include blind spot monitoring, parking assistance, rear cross-traffic alerts, and forward collision warnings. 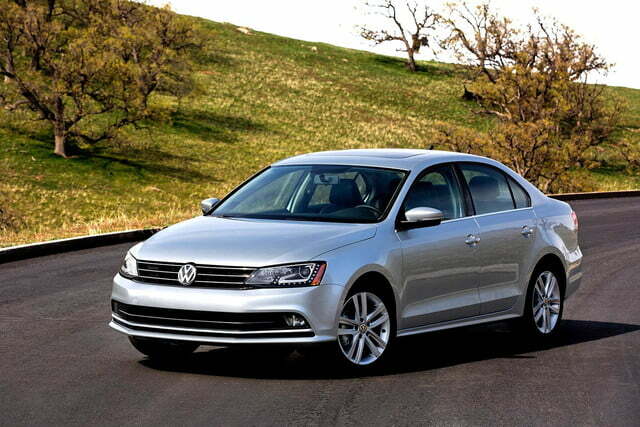 The Jetta TDI’s 2.0-liter turbo-diesel engine has also been modified, with an estimated fuel economy rating of 45 mpg highway. 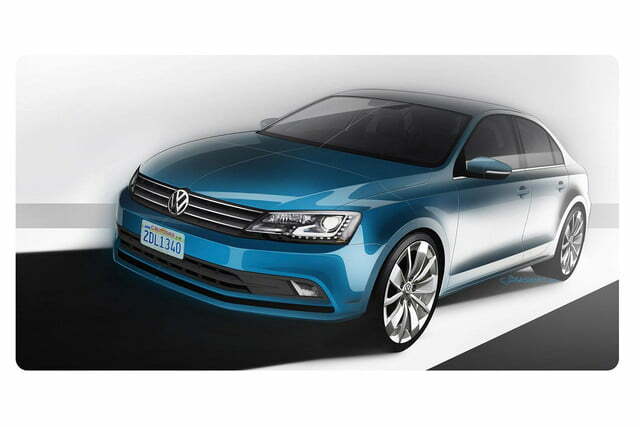 While we might’ve criticized VW’s approach to ‘decontenting’ the modern Jetta in 2011, the strategy has seemingly paid off for the brand. 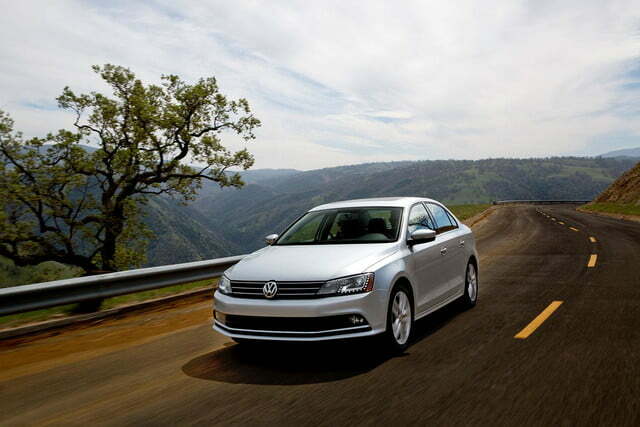 Granted, the car hasn’t felt quite as premium as past models, but the lower price point has brought thousands of new, younger Jetta buyers into the VW fold. 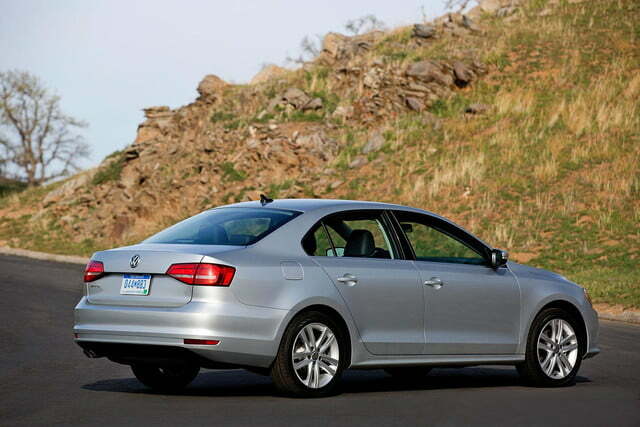 Next year’s model update seems to push the car back in the direction of more luxurious models (however slightly), and we’re glad to see that VW shoppers will be able to purchase a Jetta that feels a little more like an Audi, and a little less like a Civic. 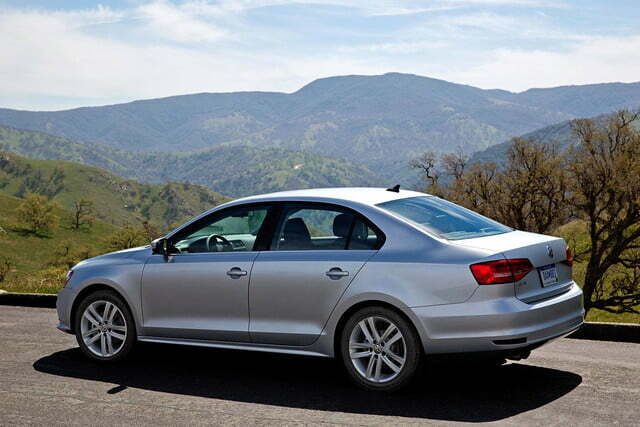 There’s still plenty of room to grow, but we think a loaded Jetta TDI makes for a pretty compelling, pretty unique option in the segment. Interested in reading more auto show news? Take a look at the rest of coverage from New York.